Nashville-based PR firm Elizabeth Meadia has rebranded as Threebrand Media, and has relocated to 2020 Lindell Avenue in Nashville’s Wedgewood-Houston community. Threebrand has also added Ashley Wright as creative director and head of artist development. Wright joins the team as former creative director for Red Griffin Entertainment. Meade, a Belmont University graduate, began her career in public relations as a junior publicist at Holly Gleason’s 3 Ring Circus. In 2011, she branched out on her own, opening Elizabeth Meadia with then-MCA artist David Nail and duo Joey + Rory. 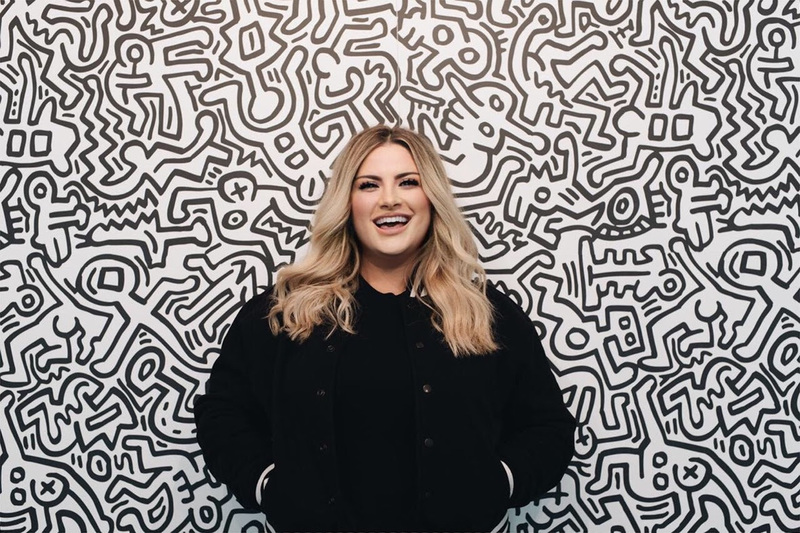 Meade made the transition from country to pop in 2014 with her campaign for Warner Bros. Records recording artist Daniella Mason, and has since handled PR for Nashville-based pop artists including EZA, Super Duper, and pop singer Jennifer Paige. Currently, she represents a diverse roster of indie and major label musicians, and contracts for the pop music divisions of Curb Records and Starstruck Entertainment. An open house for Threebrand Media will take place at their new location on Sept. 15 from 7-11 p.m. The event will be held in conjunction with Fort Houston’s presentation of BBQLA, and will offer an array of food truck options as well as DJ sets from Nashville’s own Yabé and Kevin Kendall, photo booths from HiFi Media, ballon installations from Vroom Vroom Balloon, an open bar, and a video game arcade. For more information, contact info@threebrandmedia.com.